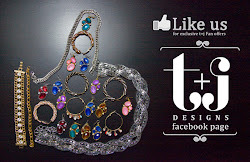 It's no secret that the t+j Designs team loves gold...everything. this metal came back into full swing. Are you mad for this metal like us? 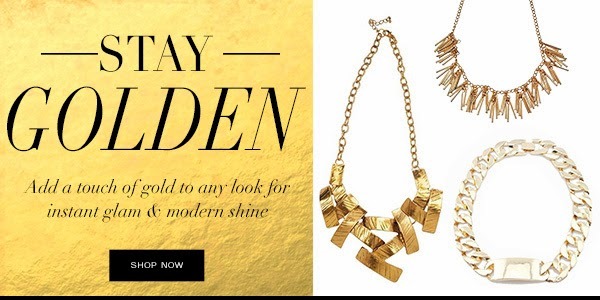 Shop the Golden Girl collection to "Stay Golden" this season! you won't want to miss this one! Check out our sale here!